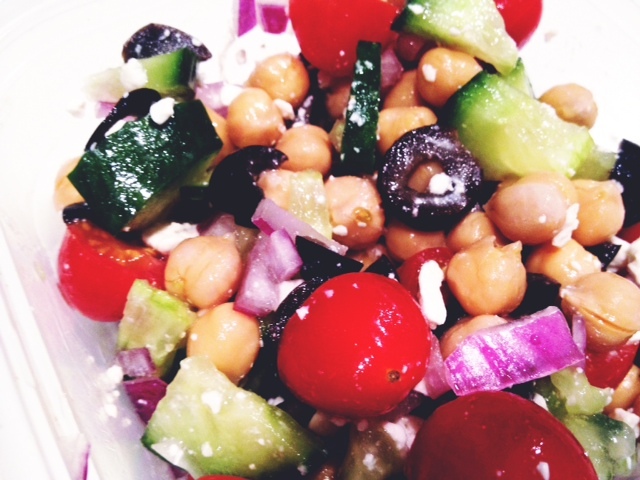 greek salad | shirley does Feminism. Yoga school is in full swing and my schedule is jammed packed. 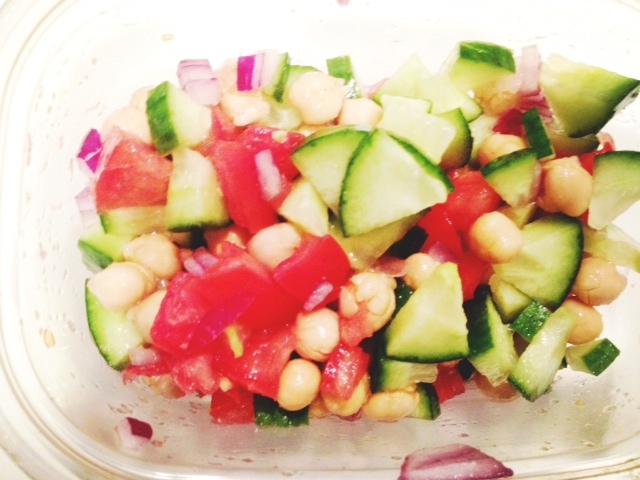 To help my week easier I prepared some light nutritious salads that can be consumed on the go. Clearly I get on kicks and use one ingredient to inspire my menu. 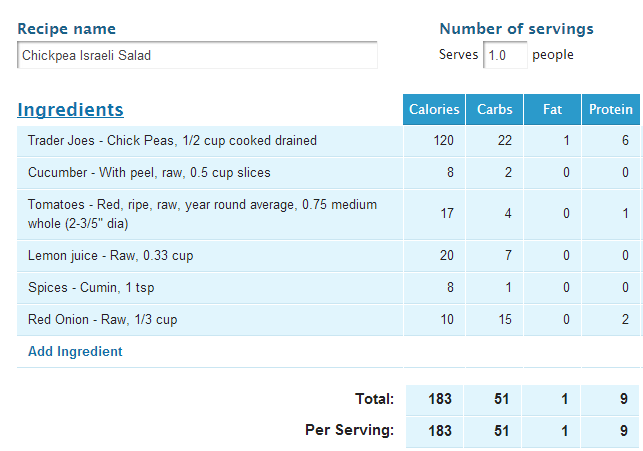 This week chickpeas were on my mind and hence my salads have chickpeas as the base ingredient. 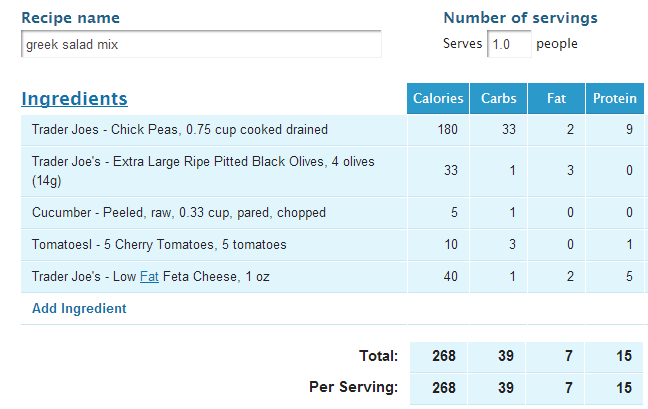 Chickpeas are a great source of protein and fiber. To read more on the benefits of chickpeas read here!